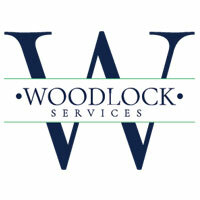 Woodlock House is located in Portlaw Co. Waterford, home to a number of associated businesses. It’s set on 40 acres and surrounded by mature trees. It’s just a 20 minute drive from Waterford City. The main house on the campus was originally built as a family home in 1864, then it converted to a convent in 1901 and later it was used as a nursing home. In 2016 an extensive restoration was completed to create the current vibrant campus.  Woodlock House was purchased in 2014, and underwent a thoughtful and thorough restoration. The revival of the house was approached with the utmost attention to the integrity of the structure’s past as well as a vision for what The Agora Companies would demand in a 21st century business environment. Today, The Agora is a collection of more than 40 of the world’s most innovative privately owned publishing companies based in Baltimore, MD. 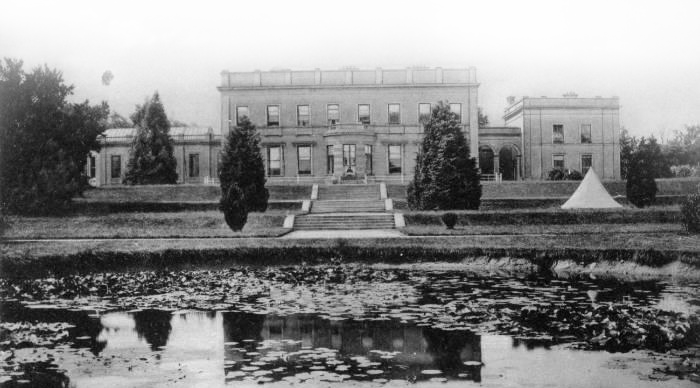 As The Agora Companies grew globally and their presence in Ireland expanded, Woodlock House became a fitting proposition for a European campus. 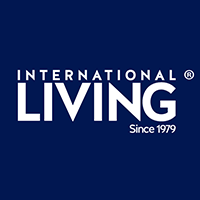 The businesses that operate out of Woodlock House are: International Living magazine, which is the flagship publication of The Agora Companies. 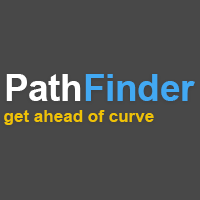 Woodlock Services made up of HR and Accounting services, Emerald Contact Centre (ECC), Agora Publishing Services Ireland (APSI) an application support business and Pathfinder International, a real estate advertising company. These companies offer support and services to The Agora Companies based in the USA and around the world. Today, the companies that operate out of Woodlock House enjoy a unique environment in which they have access to state of the art technology and equipment, while being surrounded by its history and heritage. 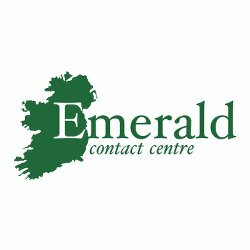 Emerald Contact Centre, APSI and AIM are founded in Waterford. 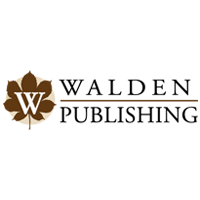 Walden Publishing is founded in Waterford. The businesses located at Woodlock House enjoy the luxury of being surrounded by history and heritage while having access to state of the art amenities and services which are needed to thrive in today’s business environment. The businesses include masters in media, digital marketing, editorial, finance and web development among others. Learn more about each of them and the work they do by clicking on the logos below.